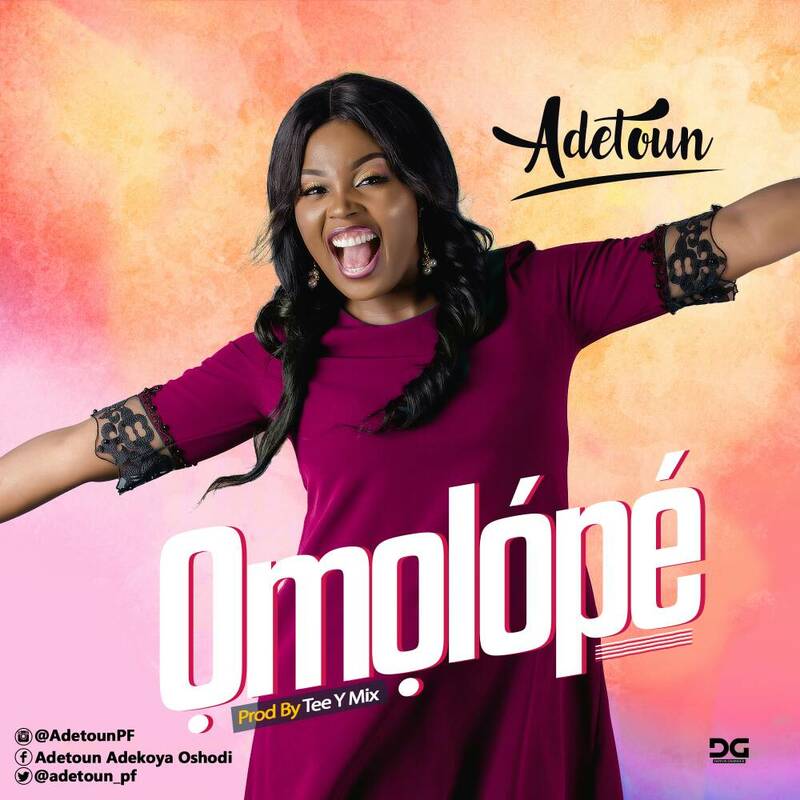 Adetoun dishes out brand new praise/thanksgiving song - 'Omolope' to crown the year. 'Omolope' (produced by Tee Y Mix) is an upbeat song that will make you reminisce on God's goodness and unending blessings at the same time, make you move your feet. 'Omolope' is accompanied by a beautiful video which was directed by Lucas Reid featuring cameo appearances from notable personalities including Big Bolaji, Wale Agbaje, Damouche, Shete, Fabulous Pizzy, Cymbals, Expandables and many more. **You can also download Omolope on iTunes and other digital stores worldwide.